The term “superfood” is touted as some sort of scientific concept, when in reality it is mostly used out of context. It is typically used to describe some sort of food with a high nutrient or chemical content that promotes health benefits, with very few negative properties such as saturated fat or artificial ingredients. Keep in mind there is no legal definition of a superfood – which leads to all sorts of outrageous marketing claims. Typically these superfoods are expensive, hard to obtain and provide marginal benefits unless consumed in excessive amounts. The real superfoods are out there. They do exist. And they can be easily introduced into our diets without parting with tons of cash, or spending hours through your local organic shop. These top 5 superfoods are easy to find, cheap to buy and contain a fantastic nutritional profile in terms of macronutrients (carbohydrates, protein and fat) vitamins, minerals and other assorted health benefits. Make the switch to coconut oil for cooking and you will never go back. 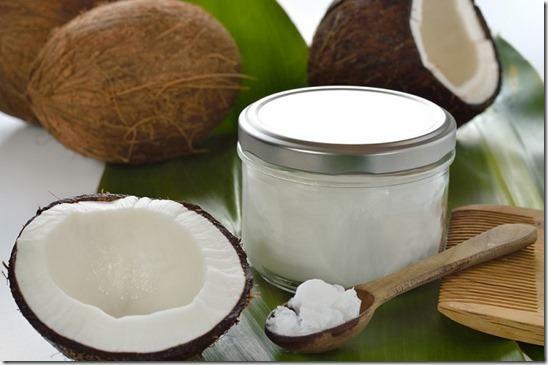 Whilst it is true that coconut oil has a high saturated fat content, coconut oil is unique in that it contains mainly medium-chain triglycerides (MCTs). MCTs are seldom found in our diets, with most fats comprising of long-chain triglycerides (LCTs). MCTs are immediately metabolized by our liver and are converted to energy instead of being stored as fat, and are useful in brain and muscle function. Coconut oil is also very easy to digest compared to other oils and can help with Irritable Bowel Syndrome and other digestive issues. Finally, Coconut oil has a metabolic boosting effect and the healthy fat improves our sense of “fullness” – which helps with sugar cravings. 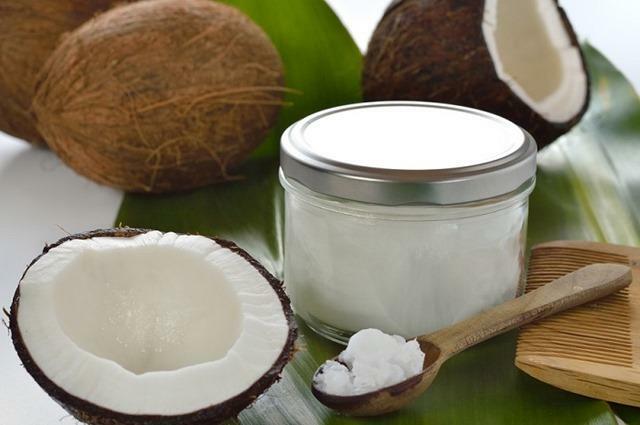 If this wasn’t enough, it’s also great in keeping the connective tissue of our skin strong (who needs Botox when a pat of coconut oil will do the trick?). Extra Tip: Use coconut oil as a substitute for olive, vegetable and canola oil when cooking. The higher smoking point temperature also means that the oil remains more stable when cooking, reducing free radical production. With all oils, use the minimal amount required as its high fat content will contribute to your caloric load. Alkalized water is regular water in which the pH level has been altered. Most of us eat diets that are highly acidic, the main culprits being soft drinks, processed meats and artificial foods. By drinking water that h as a higher pH level, our body prevents the build-up of acidity in our cells, restoring our natural body pH and leading to improved bodily function. When you consider that our body is over 70% water, this sounds like a good idea. Some other health benefits include increased oxygen production with alkalized water being easily assimilated by the body, which leads to improved hydration and energy levels. Extra tip: short of buying an expensive ionizing water machine for your home, some shops sell alkalized or ionized water. 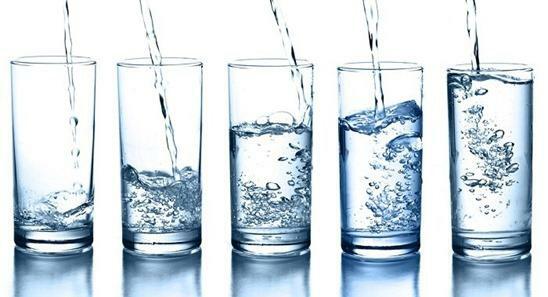 Health food stores are a good start – and some cafés and restaurants also serve alkalized water as their table water. A cheap home solution would also be to add ½ teaspoon of bicarbonate soda to 4 liters of distilled water, or to buy an alkaline jug filter. 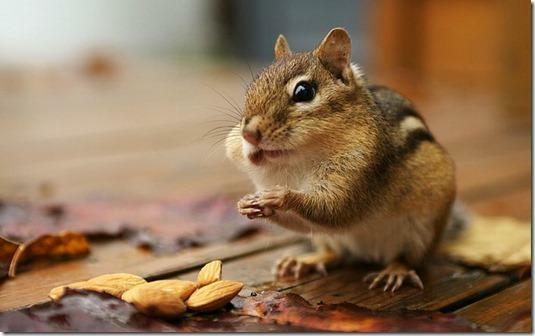 Almonds, great food for your brain, are one of the most nutritious nuts. High in protein, calcium, magnesium, and iron, they are a great muscle building food that also helps in maintaining bone density. They also aid in the prevention of some types of cancer with their high vitamin E content. Even better; almonds are high in monounsaturated fats that help to lower cholesterol and the risk of heart disease. Extra tip: Raw almonds are a great mid-meal snack. Be careful not to overdo the serving size (a small handful should do the trick) as the high fat content means they are a higher calorie food. Don’t cave in and go for the roasted, salted almonds – this will just increase the calorie, fat and sodium content. Chia seeds are the best-known plant source of omega 3 fatty acids, which aid in brain and heart health – over eight times more per gram than salmon. They also contain 20% complete protein by weight (meaning it contains all eight essential amino acids for complete assimilation into our system), are high in fiber for digestive health, and contain tons of calcium, iron, potassium and vitamin C.
Extra tip: aim to eat one tablespoon per day, sprinkled raw onto almost any food including cereals, salads or mixed with any beverage. Chia coffee — don’t knock it until you try it! 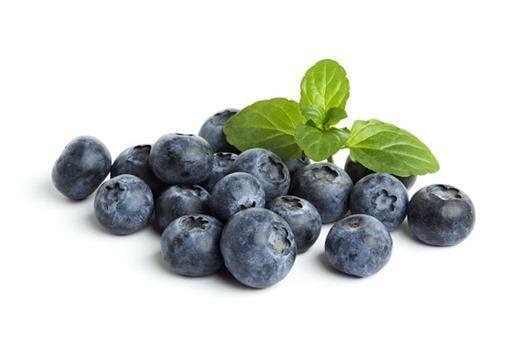 The most antioxidant-rich fruit available, blueberries are great for boosting your immune system and preventing infections. They also contain compounds that aid in reducing LDL, or “bad cholesterol”, and their vitamin and mineral content (A, B, C, E, selenium, zinc, and phosphorus) can also help with vision and brain health. Extra tip: add some fresh, dark-colored blueberries to protein shakes, smoothies, or into your breakfast cereal. Very smart but incomplete in my opinion. 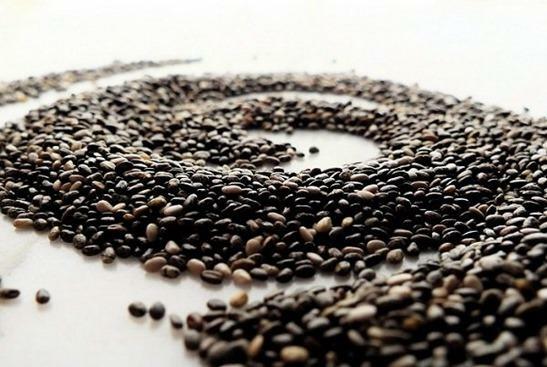 UDOs makes an Omega 3-6-7 (plant based) which is easy to take, rather than chia seeds. Flax seed oil also does the trick. MSM helps the short and medium chain lipids become water soluble and thus circulate. Beet powder is very helpful, as it supplies nitrogen which is used by the body in removing oxidized fats. Green juice (fresh chlorophyll) provides alkaloids and various vitamins. The easy way is to take fermented chlorella. It should be fermented because if not, it will not properly digest. Lastly, a well made water ionizer is worth the money, for two main reasons. First it produces anti-oxidant water, not just alkaline water and second, you will drink a lot more water of this type and that hydration is very beneficial.